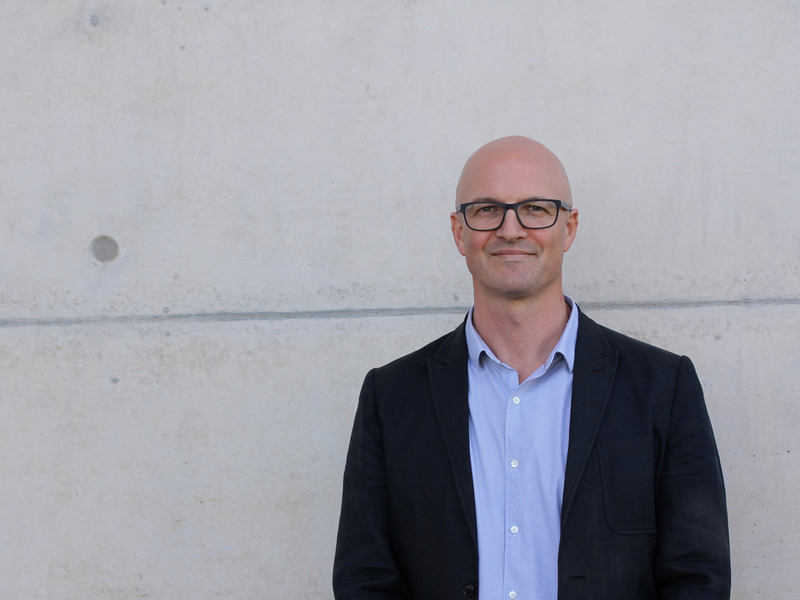 Architect, educator, practitioner and researcher, professor Chris Knapp is the new head of Bond University’s Abedian School of Architecture. Professor Knapp is currently the chair of Architecture at Western Sydney University and prior to this appointment in 2017, he was a key member of the team that saw the Abedian School’s programs achieve full accreditation by the Queensland Board of Architects. He also founded the Abedian School’s Architecture Lecture Series, which continues to showcase nationally and internationally acclaimed architects and practitioners. Knapp’s research, which concerns digital fabrication technologies and their impact upon future modes of architecture and construction practice, has been presented at a number of high-profile international conferences and been published globally. “The opportunity to lead a program that is so unique in the context of both Australian and international architectural education is exceptional,” says Knapp. “Bond’s program is highlighted by an innovative and professionally focused curriculum, world-class facilities, a dynamic teaching team and incredibly bright, dedicated students. Bond University’s executive dean of the Faculty of Society & Design, professor Derek Carson says, “Chris’ vision of a student focused architectural education working in partnership with industry and other cognate disciplines is exciting and perfectly aligned with the Faculty’s translational approach to research and program design."